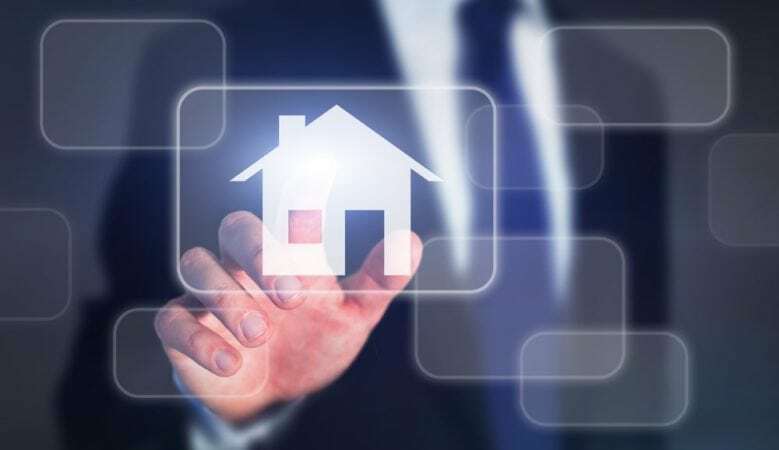 Real estate companies need to do more to embrace opportunities presented by new technology at a time when digital options can transform the industry, it is claimed. A survey of European property industry professionals suggests that while new technology is having a significant effect there is still much progress to be made in terms of the sector embracing digital evolution. The research for the MIPIM PropTech Europe conference in Paris by proptech influencers James Dearsley and Eddie Holmes of PropTech Consult, also suggests that the property market appears to be lagging behind other industries. The survey was completed by over 100 European industry professionals that attend MIPIM real estate events and presented a range of questions on the subject of digital transformation. The results show that while new technologies are having a significant effect in terms of transforming many aspects of the property industry, there is still much progress to be made in embracing the digital evolution of the sector. Over 85% of survey respondents stated that digital technologies are relevant to their business, and but a quarter of companies admitted that still have no official digital strategy in place. Looking to the future, 82% of respondents said that digital technologies will have a moderate to major impact on their businesses within the next five years, with 50% of executives believing that their current business models will be rendered irrelevant by technology within the same timeframe. This rapid evolution is seen by many as an opportunity for innovation, with 72% of respondents agreeing that digital disruption in the industry will bring the possibility of new product lines and services, whilst over 65% believe it will help them to stand out among competitors. The research also found that almost 70% believe it will improve customer interaction and lower operating costs, while nearly a third of those surveyed questioned their existing management’s capacity to handle the transition in business models. This is despite two thirds stating that they believed their management teams are open to changing the business models and operations. ‘The property market appears to be one of the last industries to go through a digital transformation, and it appears from this research that we still have some way to go. With 82% of respondents believing digital technologies will have a major impact on their business, it is perhaps a concern that over a third are then questioning the existing management expertise at delivering a business that will be able to adapt to the changes,’ said Dearsley. ‘When asked what the top barriers to change were, personnel issues again topped the rankings. A lack of technical skill and a general resistance to change sited as two of the three top barriers suggest there is a lot of work to do in this area,’ he added.